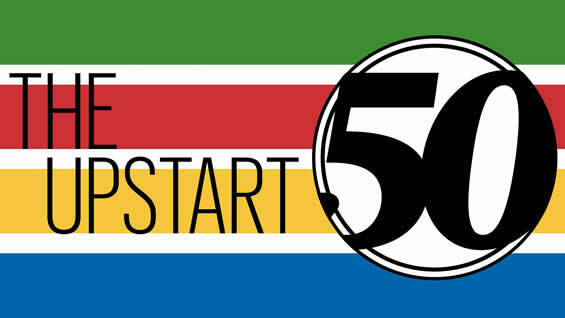 Meet the Upstart 50. The nation’s leading inventors, innovators, creators, and funders. Join the San Francisco Business Times and the Silicon Valley Business Journal for cocktails and conversation with the leaders driving the creation of the worlds new innovation capital. Meet the Upstart 50 honorees – the Inventors, Creatives, Backers – and Masters and hear some of their best stories and lessons in intimate and in-depth fireside chats.